Israel is headed to elections. On April 9th, Israelis will be called to the ballot box to support their political party. Bibi, the incumbent prime minister, is once again asking for Israelis trust and support. With tensions rising along the border with Syria and Gaza, and internal pressure building up between the left and the right here at home, this election is bound to be dramatic. 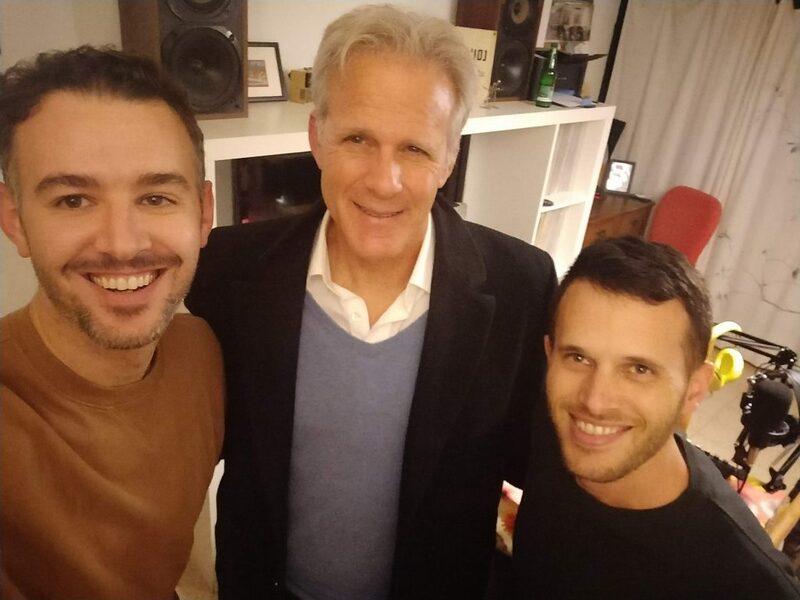 In an attempt to understand the upcoming elections, the players and the current state of affairs, we’re joined by Deputy Minister Michael Oren, who by now, we’re happy to say, is a regular on the podcast. 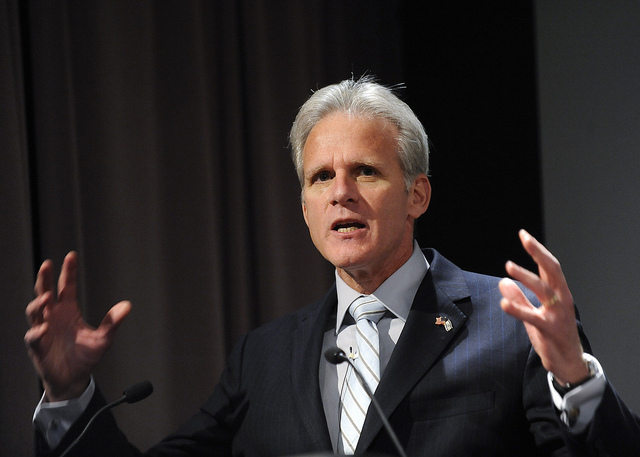 Dr. Michael Oren is a Deputy Minister in the Prime Minister’s office, Member of Knesset in the Kulanu Party and he served as the Israeli ambassador to the United States in the years 2009-2013. In a previous life, Oren also taught history as visiting professor at Harvard, Yale and Georgetown. He is the author of several books, both fiction and non-fiction, which we’ve discuss here on the podcast. We are honored to be joined by Deputy Minister Oren to discuss what’s in store for Israel and for him.